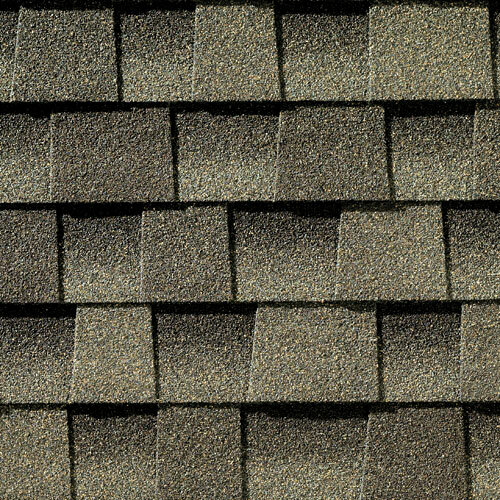 Above the Rest Roofing Systems carries a Shingle Master Certificate (CertainTeed) as well as a 5-10 workmanship warranty. 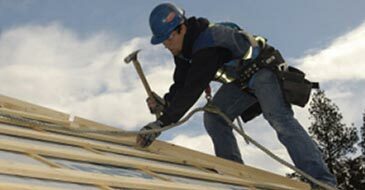 We provide our customers with the best warranties in the roofing industry. 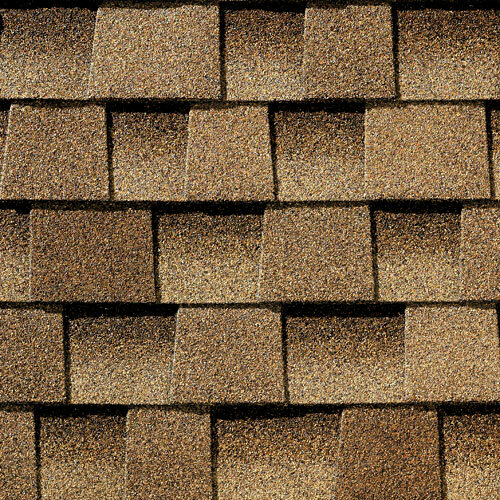 Landmark shingles take roofing to a higher level. 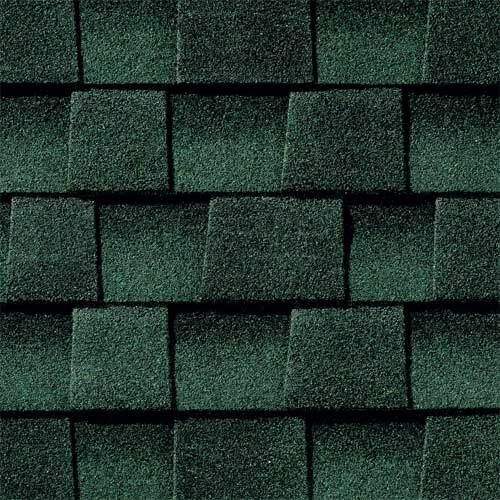 Durable, beautiful color-blended line of shingles. 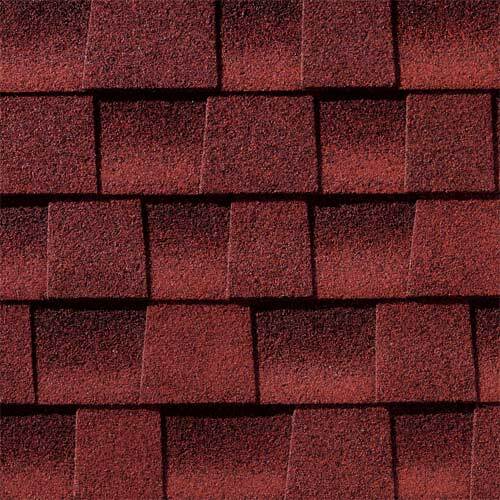 The widest array of colors to suit any trim, stucco or siding color. 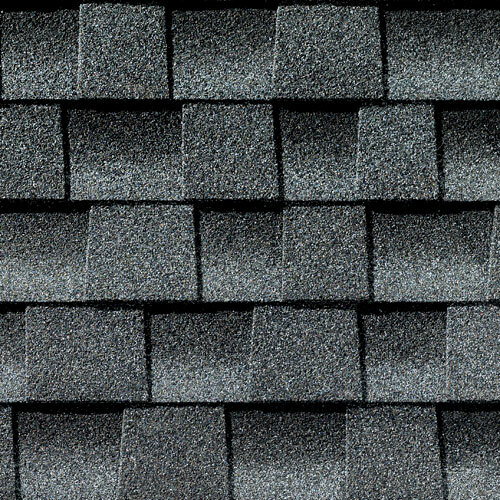 Manufactured with self-sealing adhesive strips and a wide nailing zone, larger than competitors for ease of installation so your roofing job is complete in no time. 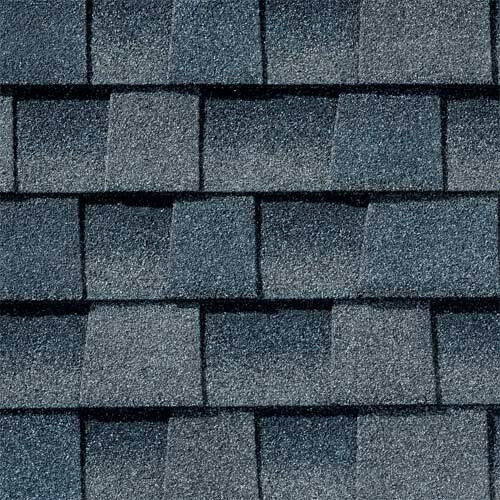 Why put on a roof with a warranty that will cost you money down the road? 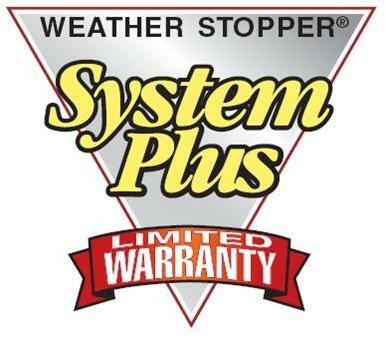 For nickles and dimes more, you can receive the Certainteed SureStart™ Warranty. 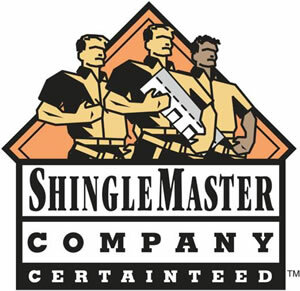 Above the Rest Roofing holds a Shingle Master Certification, covering all of Nova Scotia. 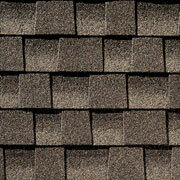 This allows us to offer the best warranties offered by Certainteed. 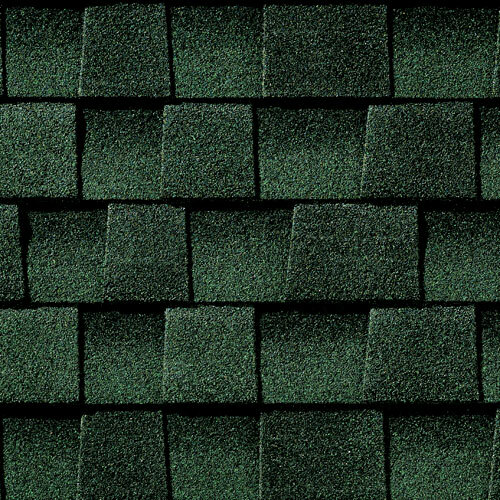 Please Note: Cottage Red and Hunter Green are NOT available in Landmark Pro. 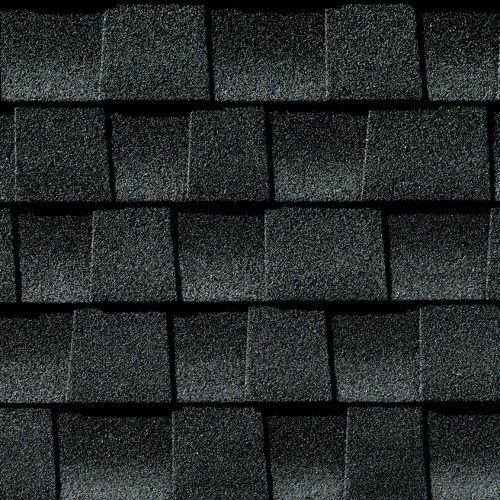 Please Note: Birchwood, Charcoal Black, Cobblestone Gray, Driftwood and Georgetown Gray are Special Order.. 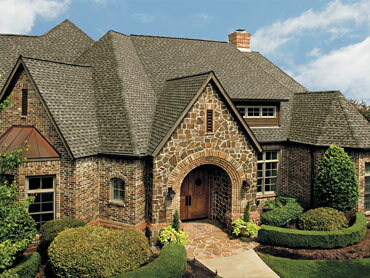 Landmark Premium performs...Lasting beauty...Exceptional durability...Peace of mind. When you choose Landmark Premium, you make the decision that assures the beauty, durability and security of your home for generations. 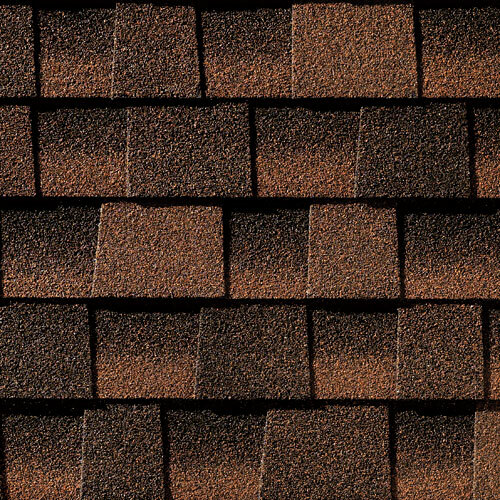 With Max Def colors, a new dimension is added to shingles with a richer mixture of surface granules. Classic shades and dimensional appearance of natural wood or slate offer brighter, more vibrant, more dramatic appearance and depth of color. 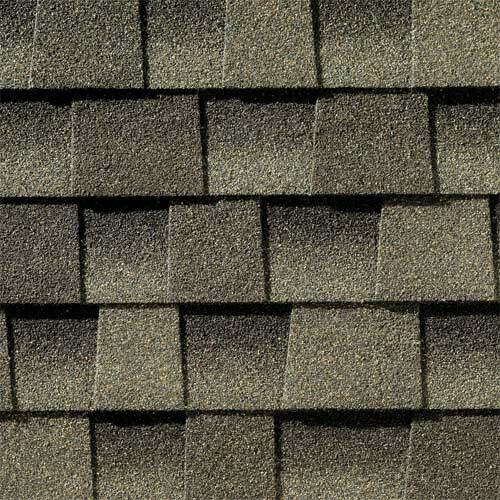 The natural beauty of your roof shines through. 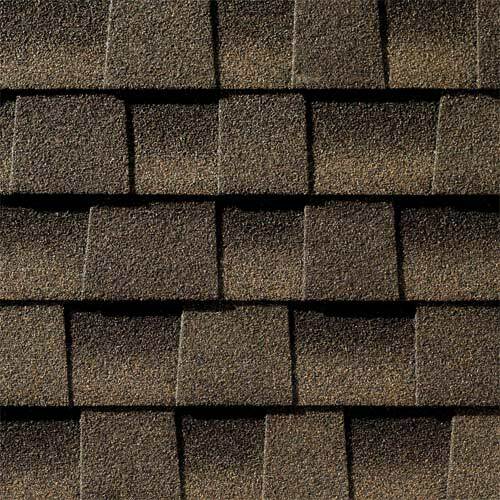 The Timberline HD asphalt fibrelass shingle is architecturally stylish but practically priced—with a lifetime product warranty and a 5-10 year workmanship warranty. 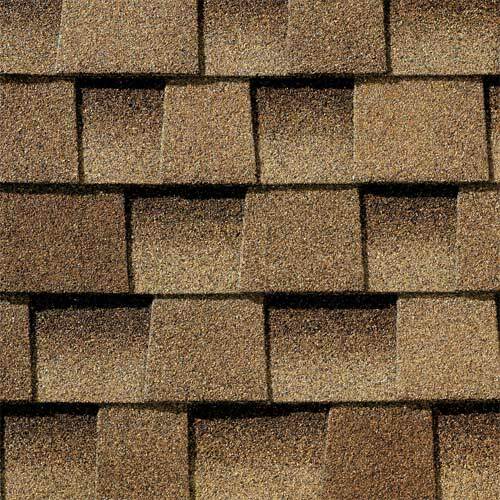 This roofing shingle features GAF’s patented "High Definition" color blends and enhanced shadow effect for a genuine wood shake look. 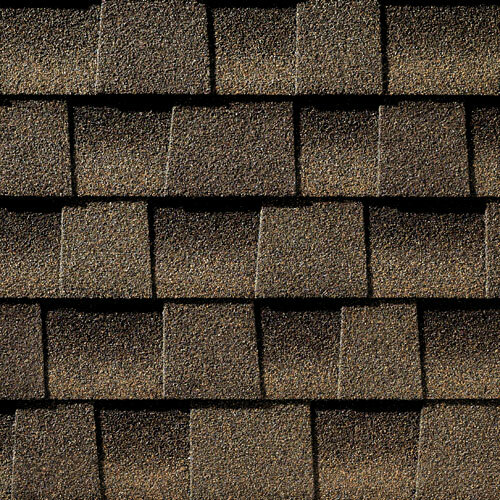 The Timberline HD carries a Class A fire rating, 130 mph wind uplift warranty, 10 year algae resistant warranty and stain guard protection. 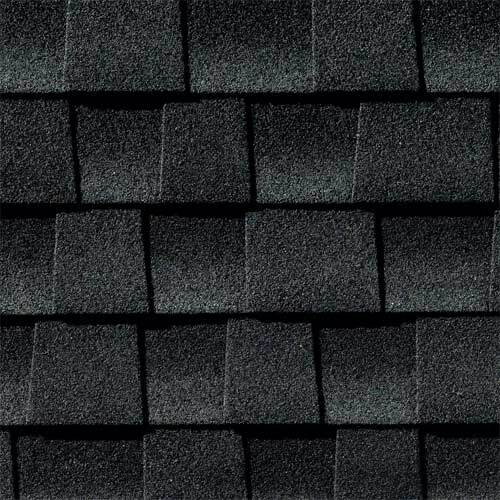 Shingles have 4 layers of bithamin tar. 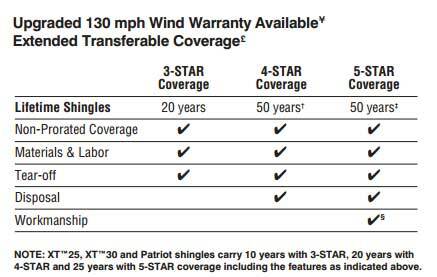 Why put on a roof with a warranty that will cost you money down the road? For nickles and dimes more, you can receive our Golden Pledge Warranty and stop spending more money. 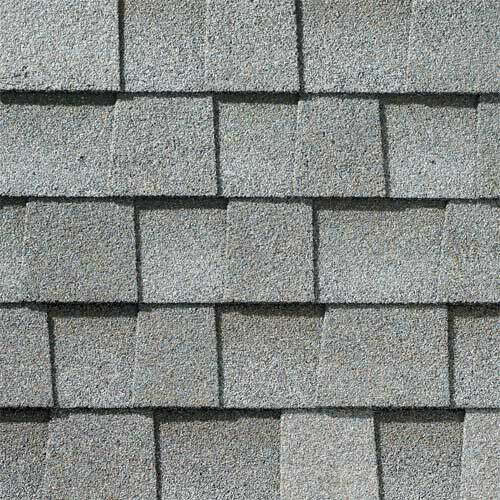 The word “Lifetime” means as long as the original individual owner of a single family detached residence (or the second owner in certain circumstances) owns the property where the shingles are installed. For owners/structures (e.g., a church) not meeting above criteria, Lifetime coverage is not applicable. 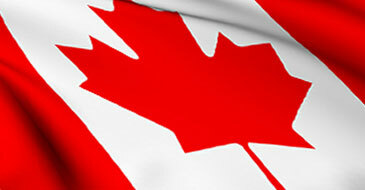 See limited warranty for complete coverage and restrictions. 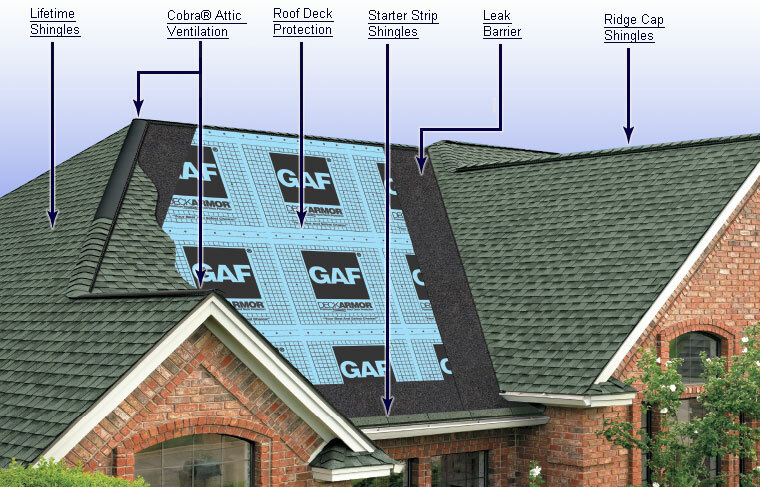 Installer certification is only for installations covered by GAF system warranties. Please Note: We keep Charcoal, Pewter Gray, Slate, Shakewood and Barkwood colours IN STOCK. All others are Special Order. 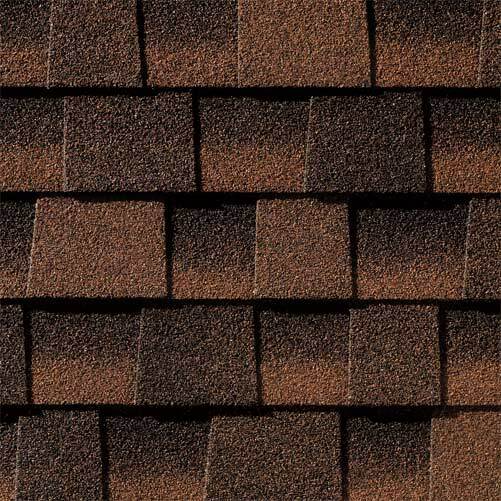 Thanks to layers that are up to 53% thicker than standard architectural shingles combined with our High Definition® blends, Timberline Ultra HD® Shingles offer a natural beauty and incredible thickness that you’ll notice and appreciate. 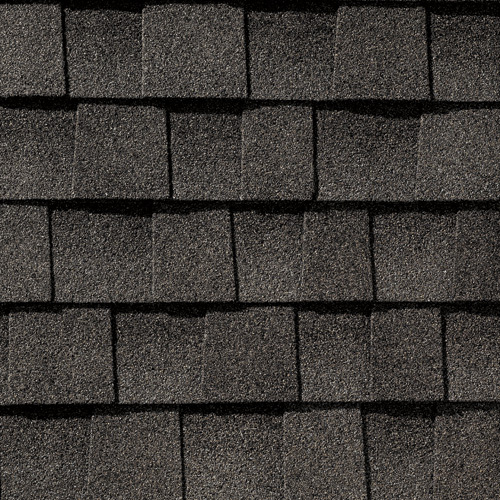 NOTE: The ULTRA Timberline HD shingle contains more bithamine tar than the regular Timberline Shingle. Both the Timberline HD and the ULTRA come in the same colour options. 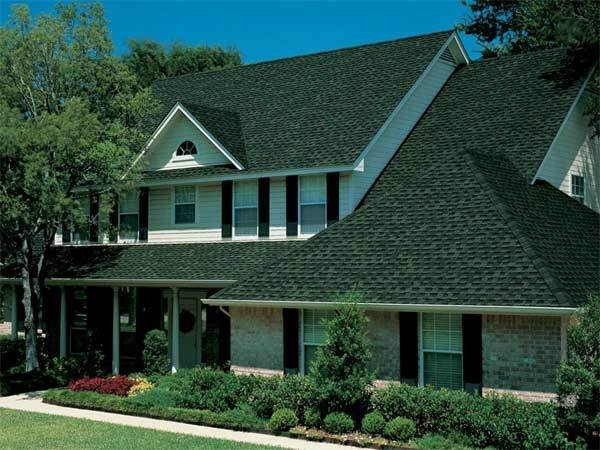 After completion, your roof will be inspected by GAF Certified officers and comes with a lifetime product warranty and a 5-10 year workmanship warranty.